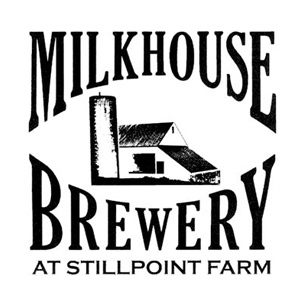 Milkhouse Brewery at Stillpoint Farm is now open to the public on weekends! Public hours are Fridays from 3:00 to 7:00 and Saturdays and Sundays from 1:00 to 6:00. Milkhouse Brewery at Stillpoint Farm is Maryland’s first Farm Brewery under Maryland’s new law. They carefully hand craft fine beer with ingredients grown on Stillpoint Farm in Frederick County, Maryland. Proud purveyors of “Farm Grown and Hand Crafted” products.